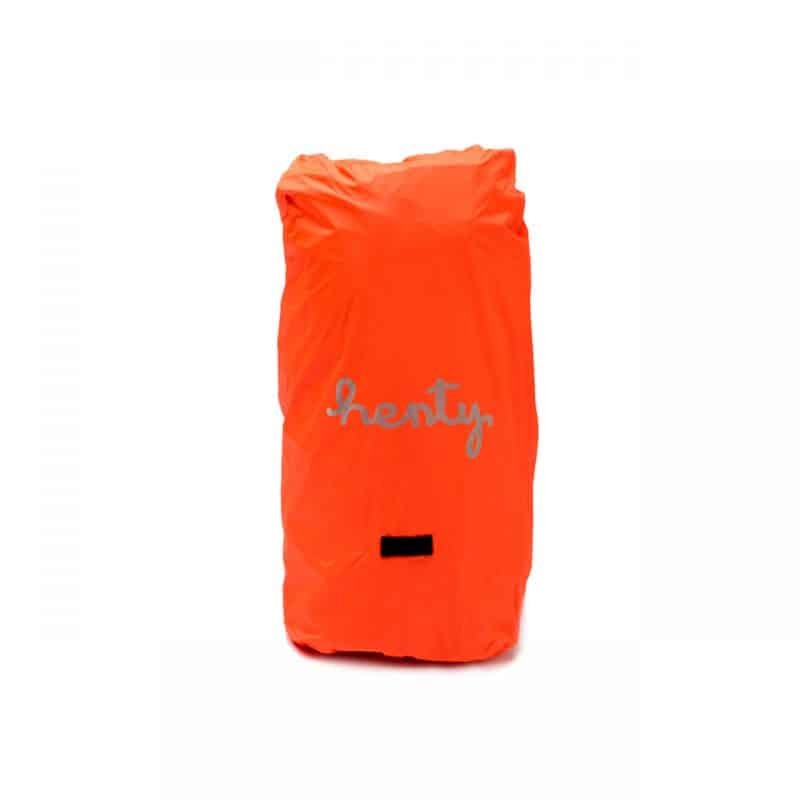 The rain cover (safety orange) is now available for purchase separately. This cover, with taped seams, has been designed for maximum visibility, to keep the rain and dirt off your Wingman or CoPilot Backpack and keeps your bag clean and dry for the office. The Wingman Messenger, Compact Messenger and CoPilot range all come with a rain cover included in the base of the sweat pad. Please note the Wingman Backpack is weatherproof without the need for a rain cover. Made from Nylon with sealed seams.